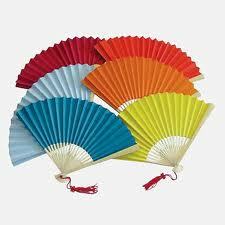 Paper fans of the world unite!!! Who would have thought that stationery was so popular? I wrote about my own love of paper a while ago – Wanna buy some…..paper? Well, I thought I was the only one with a paper fetish!